Learning to ride a pony is something that can be very rewarding and therapeutic. 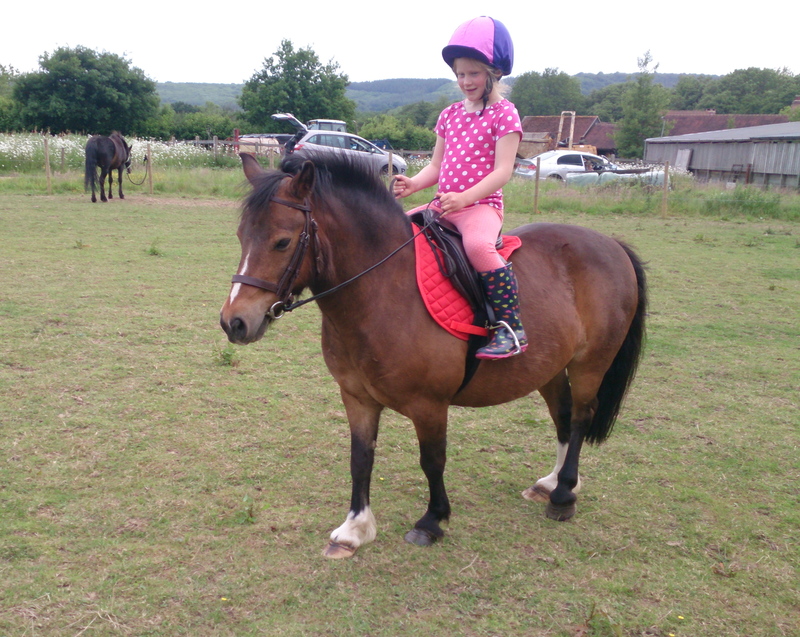 You are able to have a walk or trot around sitting on a pony with an experienced pony handler and rider helping you. You can even just sit on one of our ponies if you don’t feel confident to walk around. Learn how you ask a pony to walk, how to ask it to stop, go in a different direction and how to use the saddle and bridle so you and the pony are both safe and comfortable. Learning to ride is only part of it, it’s being able to have a friendship and a mutual respect between you and the pony which is a big part of learning how to ride. It is great fun, very enjoyable and can be very rewarding too. Learn how to tack up the ponies by seeing their different types of saddles and bridles, making them look smart and making sure that the person riding them will be safe. Learn all about headcollars, lead reins, how to tie up the pony to the fence safely and the different stages a pony goes through as it grows up and needs different types and sizes of tack. Keeping the tack clean and in good condition is really important so it’s great to see how we clean it and what with. 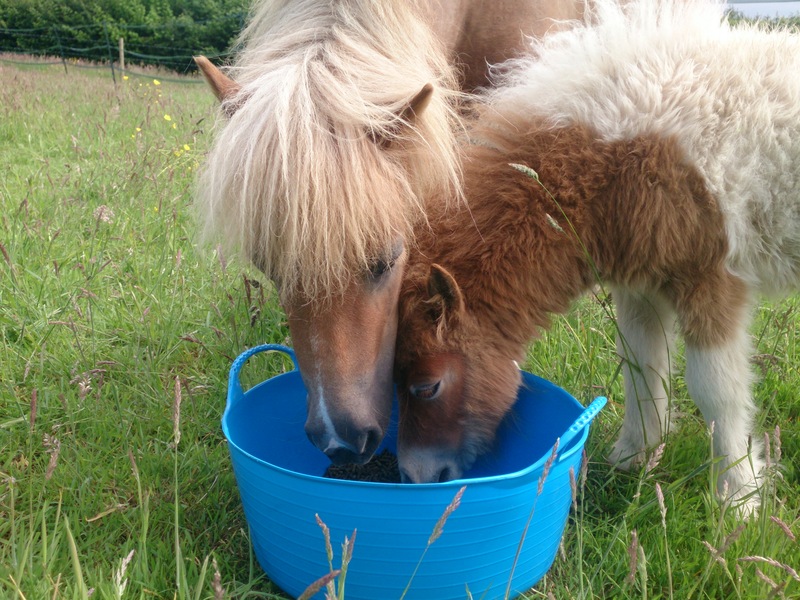 This is a great learning experience and helps to keep you and the pony safe and happy. 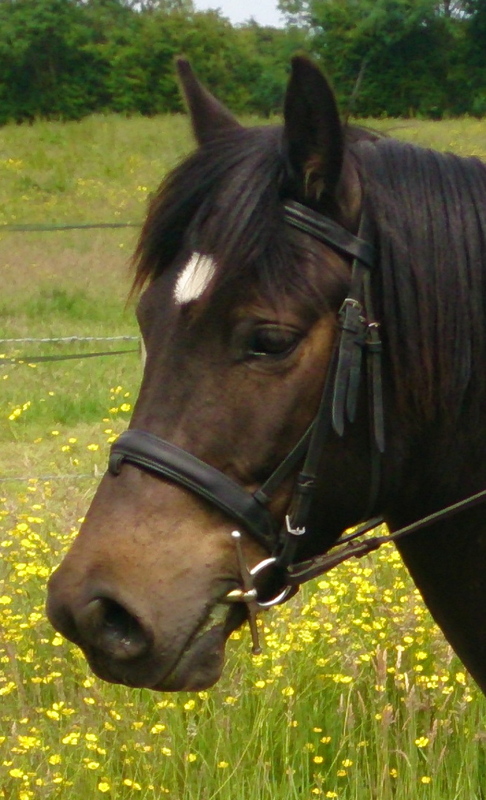 Below: Rolo looks smart in his bridle, ready to go riding. 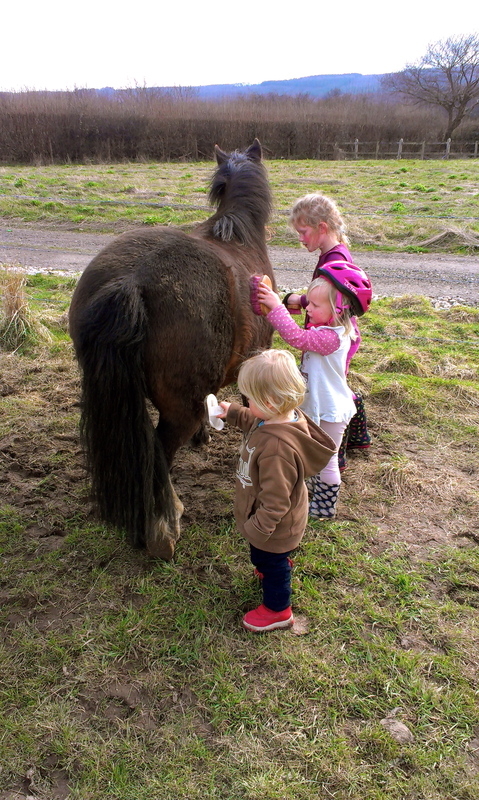 Our ponies love to be brushed on their tummy’s and backs, and have their mane and tails brushed. It’s very relaxing for the ponies and for whoever is brushing them too and can be quite therapeutic. It is lots of fun and they love the attention. There are lots of different brushes too. Some are soft for the smaller ponies and others are bigger for the larger ponies. They also have mane and tail conditioner so you can make their mane and tails look pretty.